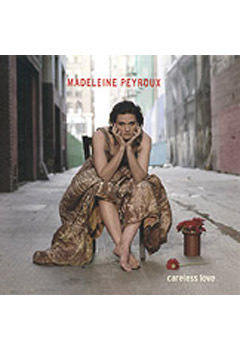 About 30 seconds into the first song on Madeleine Peyroux's album CARELESS LOVE, you will already have started drawing comparisons to the late, great Billie Holiday. Peyroux shares some stylistic and intonation similarities, along with a penchant for vintage bluesy jazz performed by a small ensemble. Despite any parallels with torch singers past and present, Peyroux has a presence all her own, highlighted by an elegant delivery that shows a mix of confidence and vulnerability. 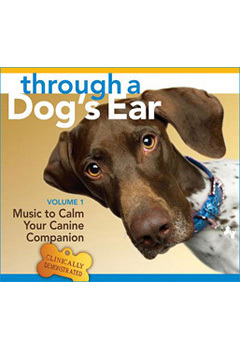 Featured here is an eclectic set of songs that draws from the pop, country and classic jazz repertoires, with tracks by Bob Dylan, Leonard Cohen and Hank Williams showing up in the mix. Also included is "Don't Wait Too Long," an original song by Peyroux.